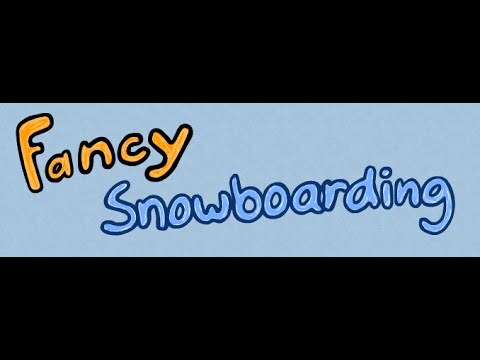 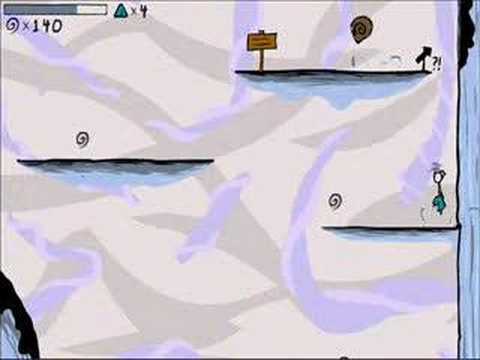 This video presents the solution for the fun game "Fancy Pants 4". 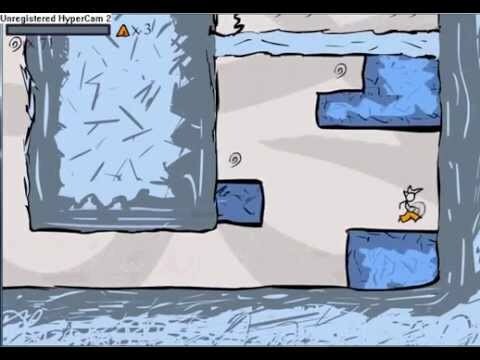 It shows the solution how to complete each game level quickly and get the full score. 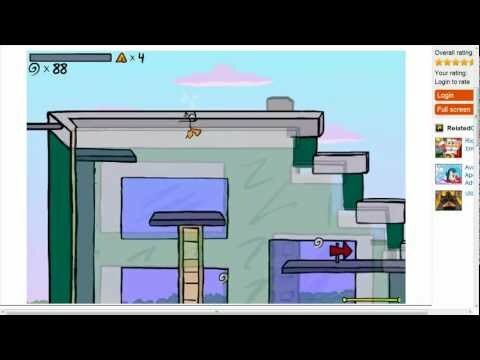 You should move through the game levels by yourself, but if you are desperate from finding the solution for one of the levels, use this video to guide you through.